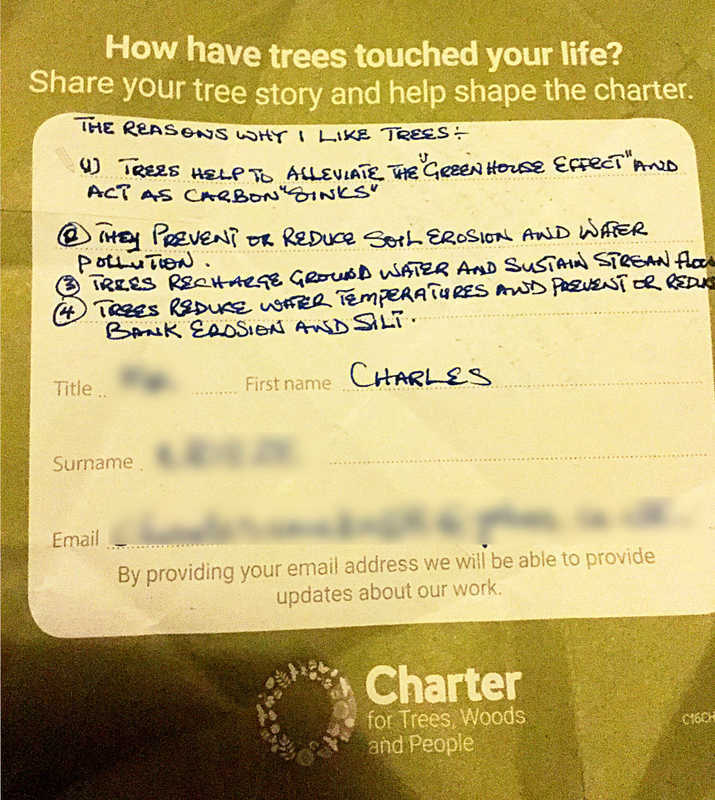 Principles of the Tree Charter were developed. 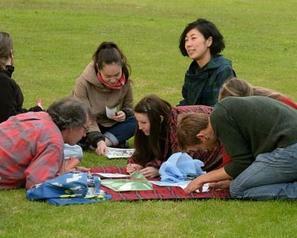 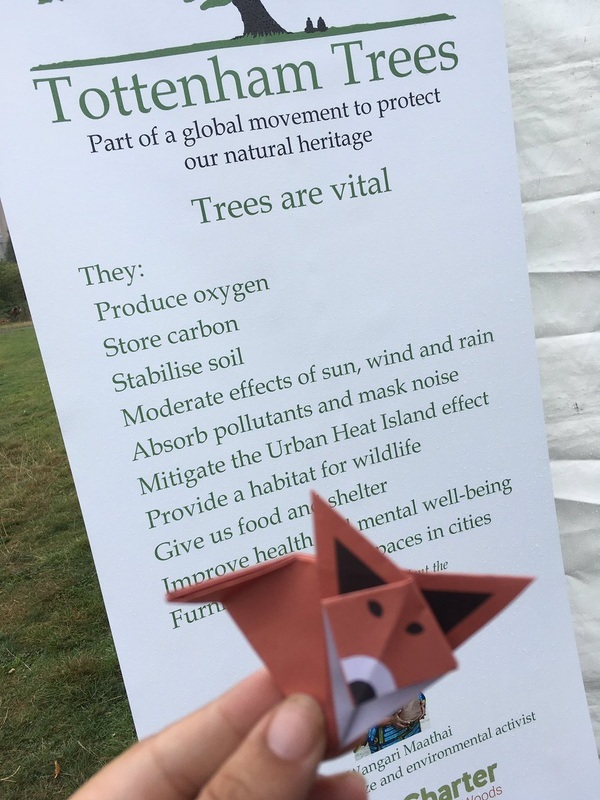 Now we need everyone to show how important trees are and to Sign up to the Tree Charter! 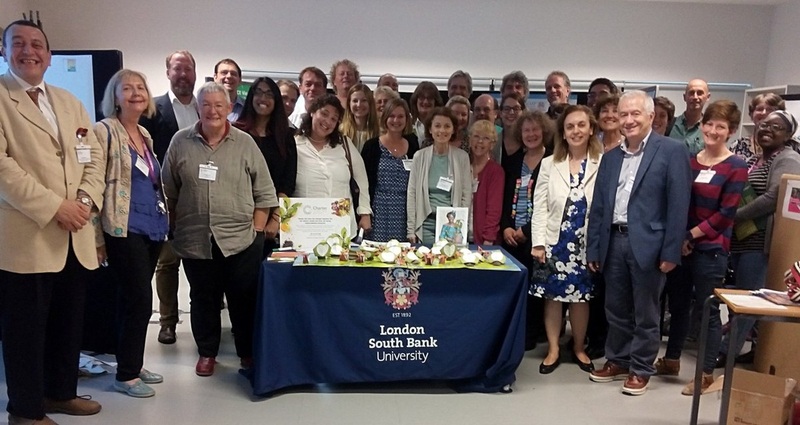 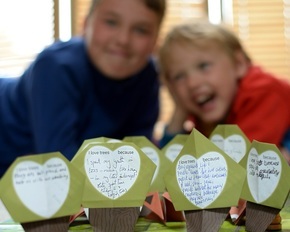 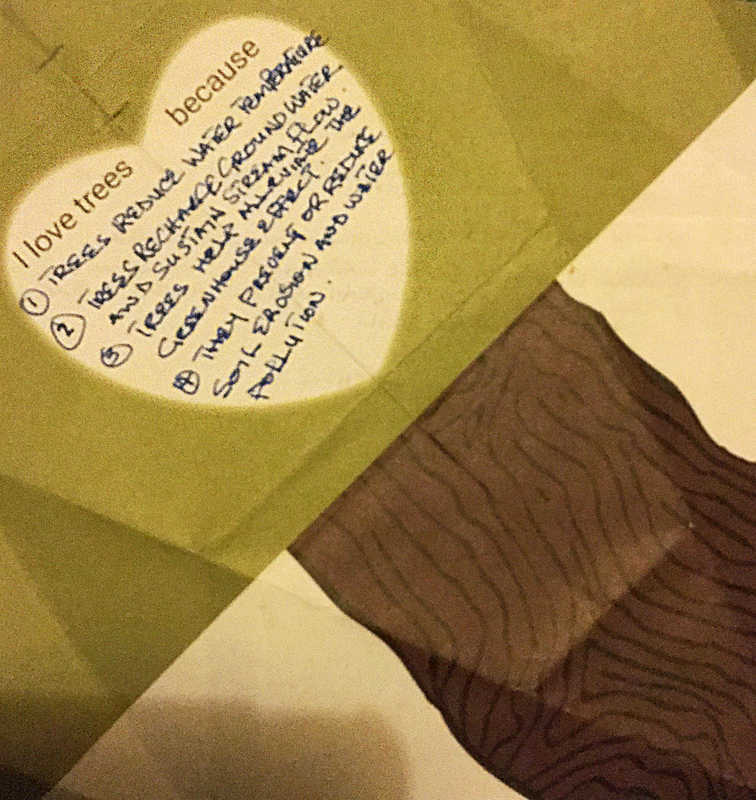 The first stage in developing the Tree Charter was to encourage people to share their tree stories, to say why they loved trees, and by contributing to help to build a future for trees in the UK. All of the 50 000 stories received were analysed with the expert knowledge of the 70 partner organisations of the Tree Charter, in order to pull out the common the themes to write the content of the Charter. Tottenham contributed 572 tree stories.